and enable students to be more, and do more with their education. 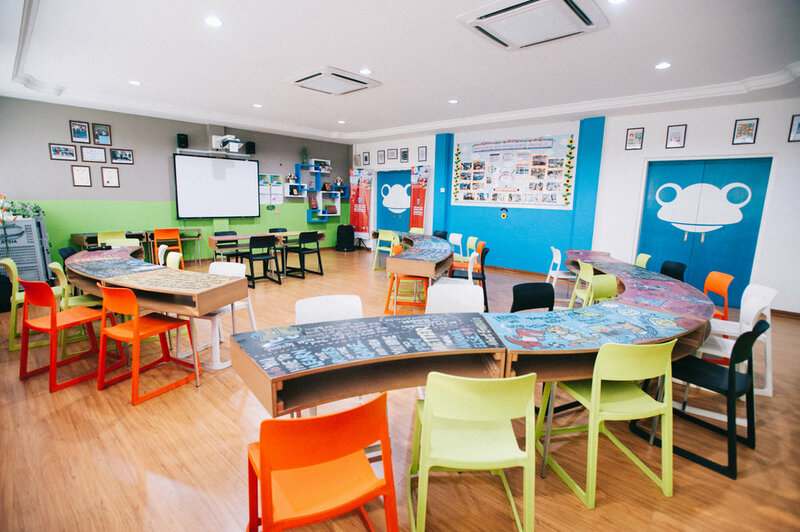 The School Awards programme aims to support schools that are in line with the ongoing initiative to expand the accessibility of the 21st Century learning in Malaysia. 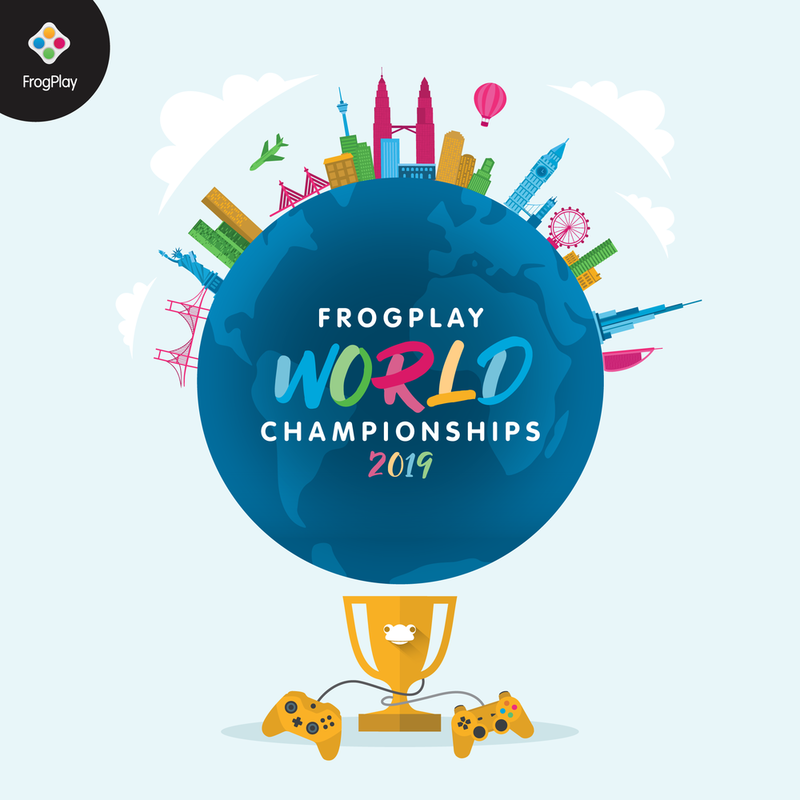 The Frog Championships is a monthly series of subject-based championships that motivates students to take ownership of their learning and to improve their grades in a fun and enjoyable way!